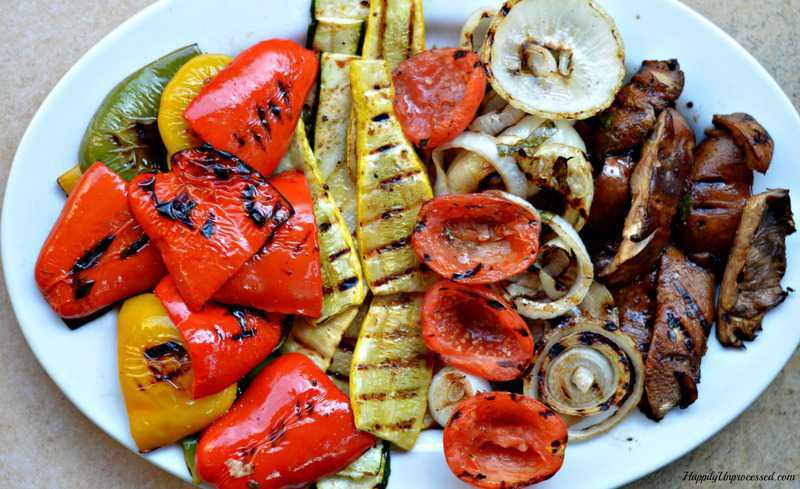 Just like steaks, burgers and seafood, grilling vegetables takes some prep work and a keen eye to make sure everything is cooked to perfection. The difference between vegetables and meat when grilling is that meat is more of a hands off approach to be sure the meat cooks all the way through and that it is both tender and juicy – vegetables require a little bit more attention when grilling to be sure they are evenly cooked on all sides without being under cooked, a little crisp is better on a vegetable than an under cooked vegetable. Below are a few hand selected vegetables that your veggies will be grilled to perfection and to make sure whatever dish you are serving will be the most well-made and absolute tastiest it can be. Onions – cut into 1/2 inch thick slices (simply cut in half on most medium to large sized onions) parallel to the equator and place on a skewer – cook 10 to 12 minutes, turn one time about 5 to 6 minutes in. Tomatoes – For round and plum, halve cored tomato along the equator and gently squeeze out the seeds but keep the tomato jelly intact, for cherry thread onto a skewer through the stem end of the fruit – cook 4 to 5 minutes for plum tomato, for cherry 3 to 4 minutes – turn twice about 1 1/2 minutes in. Tomatoes – those delicious, juicy fruits often mistaken for vegetables because of their extremely subtlety sweet taste. 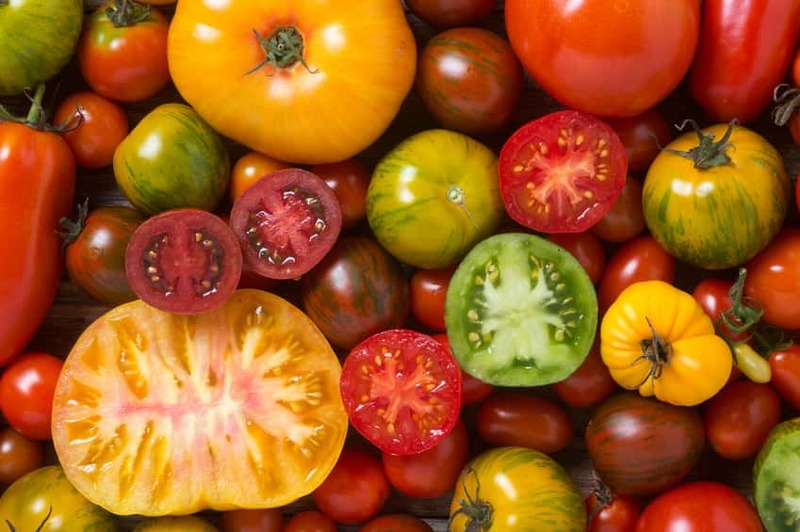 Used in a variety of dishes from sauce to salsa, eaten raw, added to salads or garnish on your hamburger – it’s good to know what are the best tomatoes to buy or grow, what to look for and how to keep them fresh for longer. If you’ve ever eaten an unripened or overly ripened tomato, you know their taste changes dramatically when they aren’t those juicy, flavorful fruits we know and love. Tomatoes with thin walls and lots of jelly that surround the seeds make the best, most flavorful tomatoes. The thinner the walls the more room for the jelly – if you can help it, don’t remove the seeds, the seeds help improve flavor. Choose locally grown tomatoes – the less distance a tomato travels the riper it can be when it is picked. Commercially grown tomatoes often yield high production and can result in tomatoes with less sugars and other flavor compounds. Plus the engineering of these tomatoes to preserve them longer especially for transportation often have thicker walls and less of that good, tasty jelly. Freeze instead of canning if you have a surplus of tomatoes for the off-season. Core them and freeze them in storage bags. 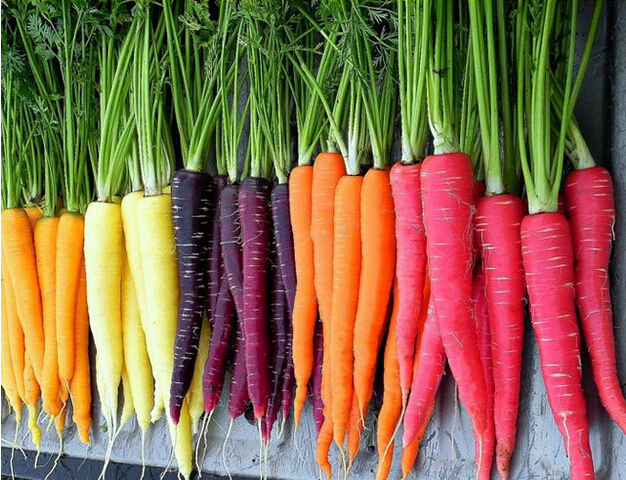 A root vegetable with many different variations of it’s kind – the carrot comes in many different shapes, sizes, colors and tastes – a very interesting vegetable with a larger and more diverse family than we imagined! Dragon – medium sized and bi-colored – in China, the common color of this carrot has a magenta skin and a bright yellow-orange core. This carrot has a slightly spicy and nutty favor with a juicy crisp texture. Cooking increases its bitterness. Mellow Yellow – pale yellow with a thin, near-cylindrical shape. The texture has a light crunch and the flavor has a slightly fruity aftertaste with little to no bitterness. 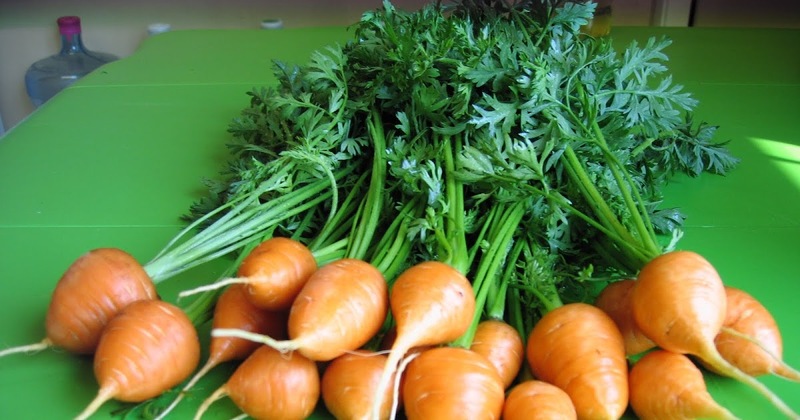 When cooked, the carrot is fluffier and turns a lemon yellow color with a dulled and mild sweet taste. Cobalt – Bi-colored with a vibrant purple skin similar to that of an eggplant with a brilliant yellow core. It’s raw taste is sweet and when cooked it has a more mild and earthy taste. Baby – This are typically picked early on in their life cycle and are pretty small in size about 3 to 4 inches. They have a delicate skin and they are sweet and tender and are not bitter whatsoever. Orange Long – Most commonly found in grocery stores, it is long and medium in thickness, tapered and has a sweet yet slightly bitter and earthy taste. They are tough and hard when eaten raw and take a little while to cook to perfect soft texture. Round – This is a carrot with a stubby, spade shape and has a faintly bitter aftertaste. When raw it is a crisp and juicy and when cooked it is firm and sweet. Want to make a unique dish that has a taste in the likeness of a particular region or country but without searching for a specific recipe? 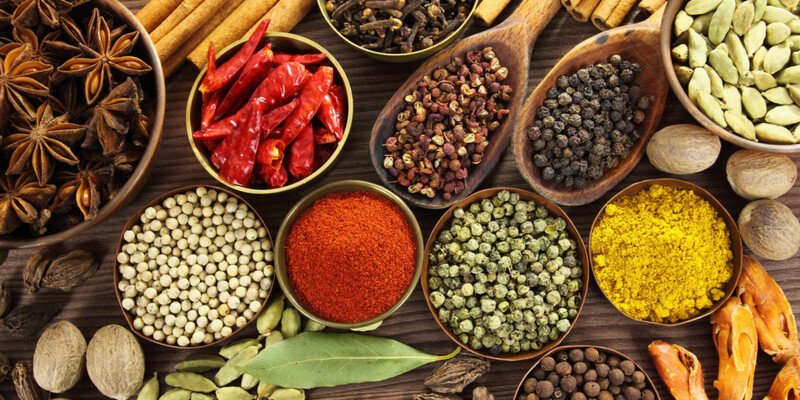 Below are different veggies, foods, fruits and spices used commonly in different cultural cooking to put you in the right direction! Did you know there are many different varieties of the same vegetable and fruit we rarely get to see in grocery stores and farmer markets that we could use in our cooking, baking and in their raw form? It’s pretty amazing to know there is a lot more out there than what we’ve been typically using and what we are familiar with. 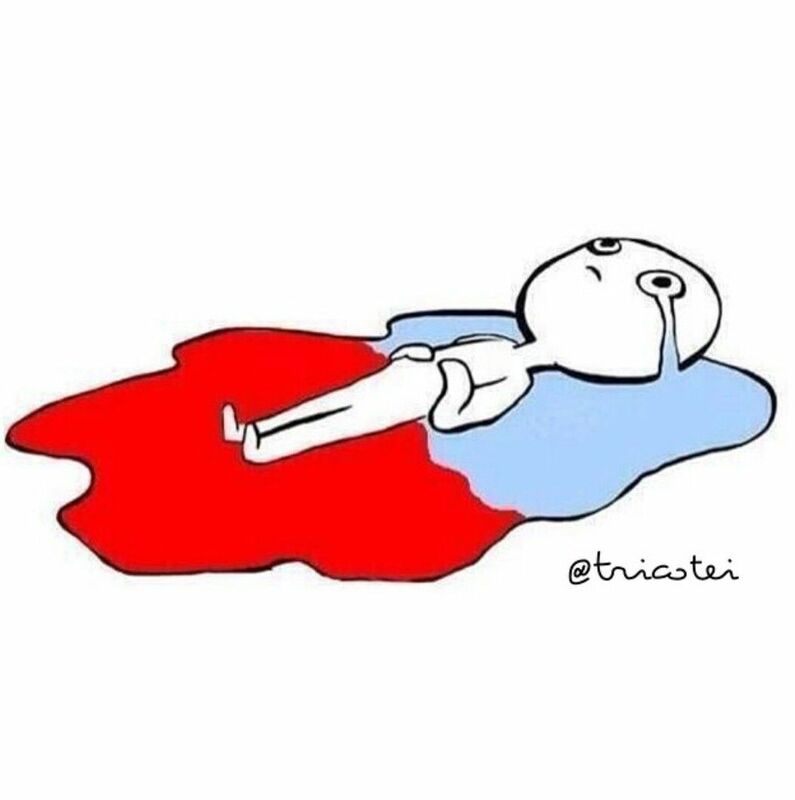 Every woman reacts differently right before their period – some get weepy and cry, others become angry and impatient and some say they aren’t affected whatsoever – whatever the case may be, if you are feeling a little different than usual a week to a few days before your period you can help offset the imbalance by eating certain foods.